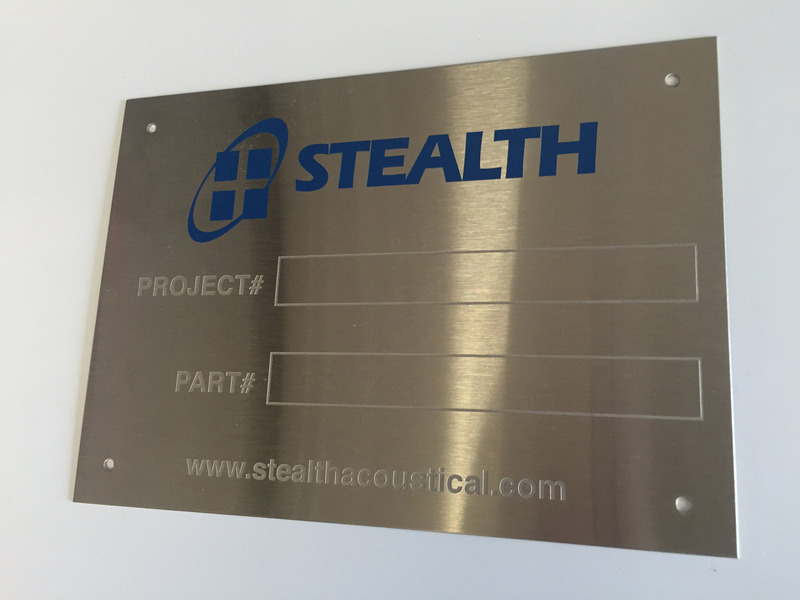 Screen printed, chemically etched, Metal Photo®, Anodized aluminum or laser engraved. The processes provides different levels of durability, longevity and appearance. Materials include stainless steel, aluminum, brass and more.